BM Technologies is the exclusive agent of the Sistemair Group in Pakistan and is bringing their innovative technologies to the market. 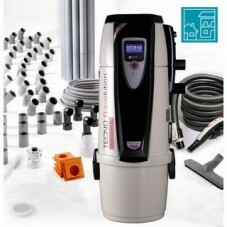 New home solutions are what will be provided to clients by these companies. 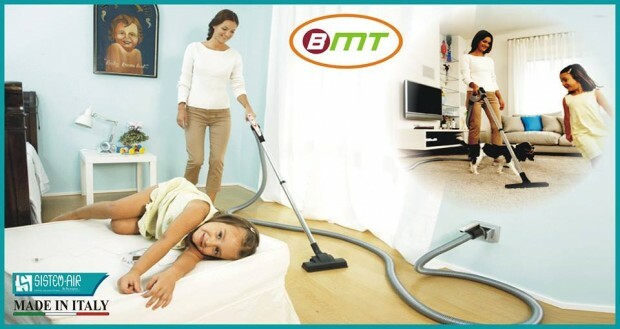 What BM Technologies aims to bring to the market involves the best cleaning solutions from one of the leading Italian brands, Sistemair. These unique cleaning solutions will get rid of all the hassle of living in a dust-prone environment, and will keep homes safe and healthy to live in. 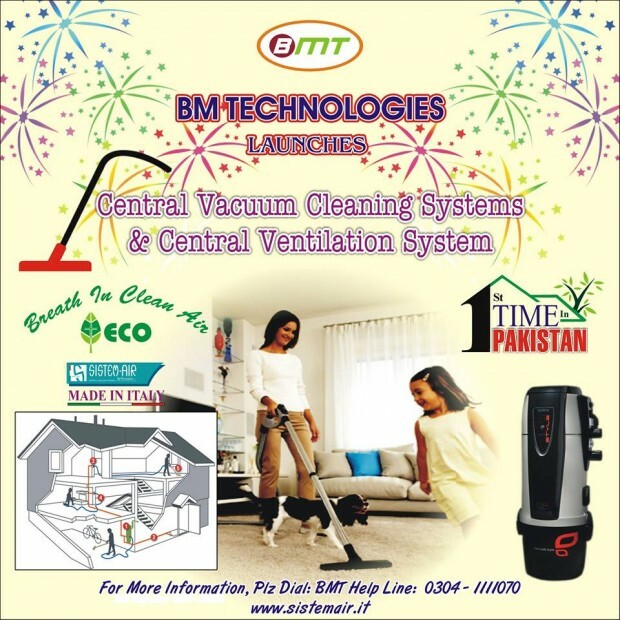 A central vacuum system is the excellent product that is being brought to Pakistan for the very first time. Each room will have a socket that people can attach the given vacuum hoses to and remove all the fine dust a home tends to acquire. It helps achieve superior cleaning and maintain a hygienic environment in homes. 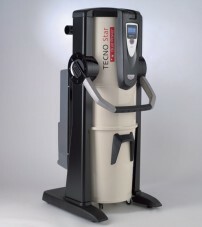 The fine-tuned technology removes fine dust, mites, and allergy causing materials from the indoor environment. A wide variety of highly customisable options are available and people can choose what the best option is for them. 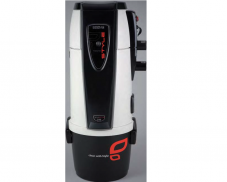 This involves having vacuum sockets installed in various rooms and choosing the right hoses and vacuum attachments for the rooms’ sizes. Other products and services BM Technologies offers are trading of fertilisers and agrochemicals, and the export of fruits and vegetables.